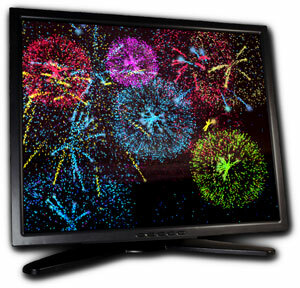 FLAREDANCE Firework Screensaver - Realistic fireworks simulation screensaver - Technical support contact information, online contact form. Contact us onlineThe fastest and easiest way to contact us is to use the following contact form. We usually respond within a business day. F.A.Q. page may also help you to find solutions for your problems and answers to your questions.